blooming! 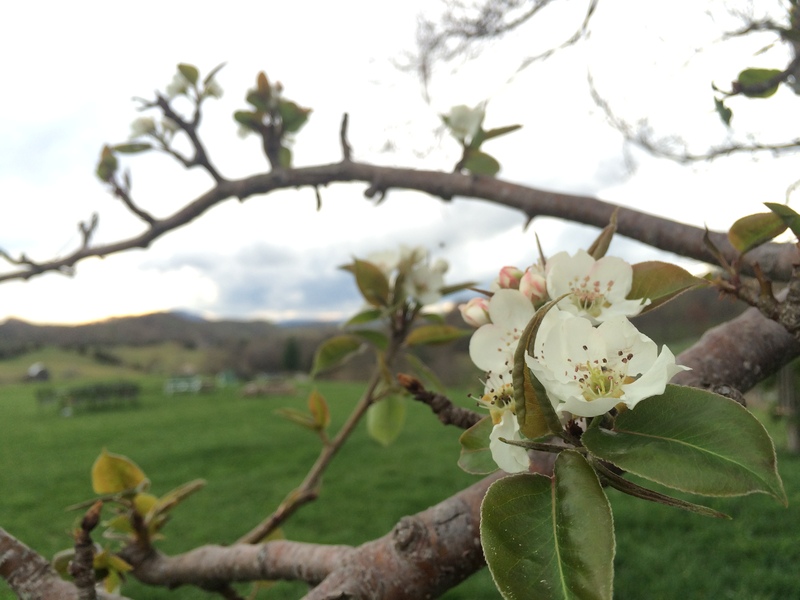 Here’s our resident pear tree and a few of its blossoms…the inspiration for our farm’s name! Yay Spring!